Founded in 1988 (the same year the D.O. 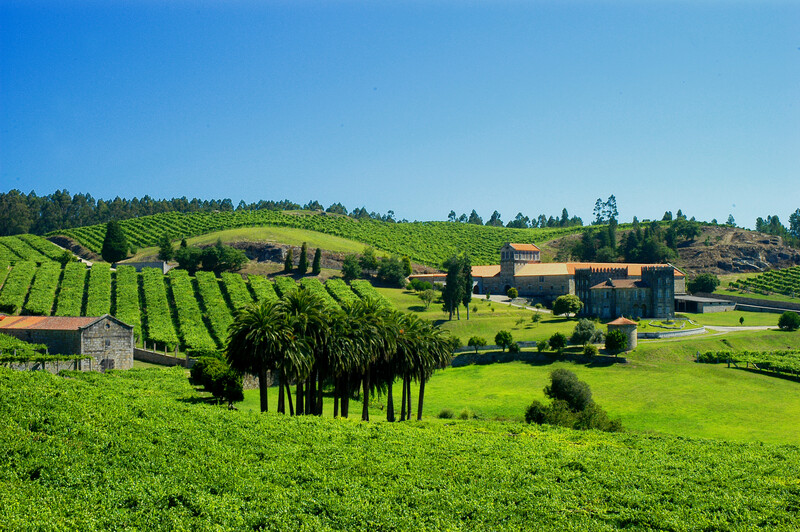 Rias Baixas was officially granted its charter), Adega Condes de Albarei is a cooperative of 362 grower/owners. It is located in the valley known as O Salnès, in the heart of D.O. Rias Baixas. It is two kilometers away from Cambados, in the province of “Galicia.” Galicia is one of the oldest areas in Spain, settled originally by the Celts. 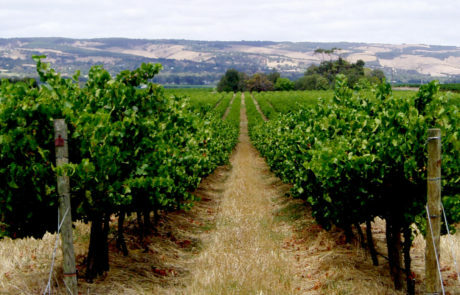 Considered by many experts to be the most prestigious white-wine producing region of Spain today, D.O. 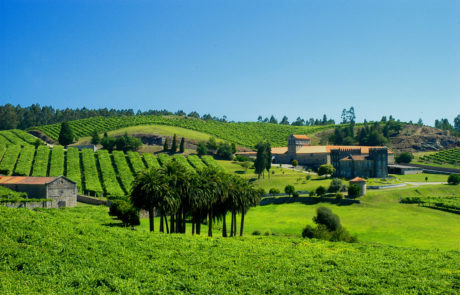 Rias Baixas has produced wine for centuries; though its renaissance owes much to the modernization of winemaking that has taken place over the last two decades. Condes de Albarei was founded in 1988 by a small group of vine growers from the Salnés Valley, who united their efforts and vineyards to make and market excellent, high-quality Albariños. 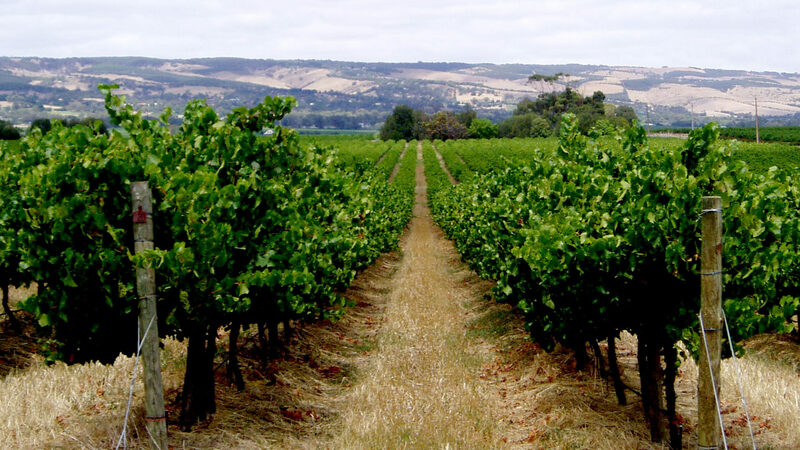 Condes de Albarei was the first Spanish white wine to earn a Gold Medal at the Challenge International du Vin in Bordeaux in 1991, and ever since, their wines have earned the highest recognition in both national and international competitions. Today, Condes de Albarei is a benchmark in D.O. 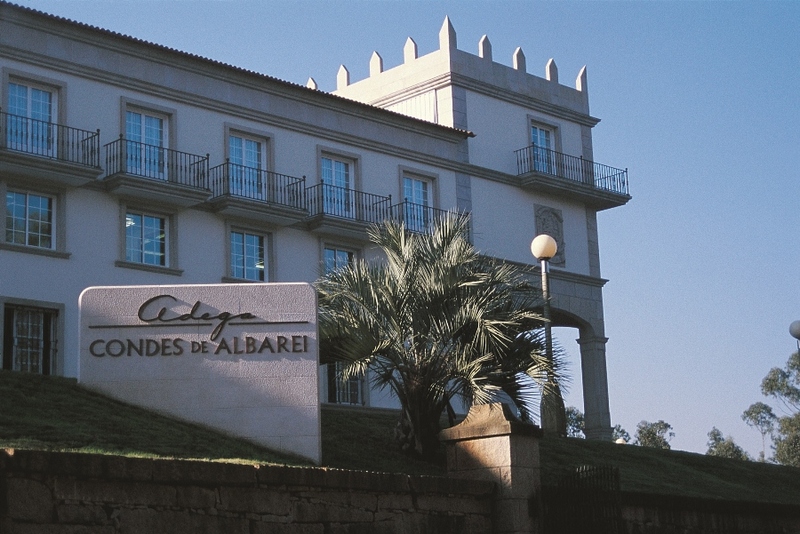 Rías Baixas; Condes de Albarei Albariño is the flagship brand of the winery.